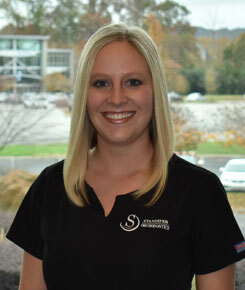 Amanda joined the Standifer Orthodontics team in July, but has been in dentistry for three years. Having previously worked in general dentistry, she enjoys seeing the changes and the smiles we receive after orthodontic treatment is complete. As the new patient coordinator, Amanda is the person who will explain treatment options and financial plans, and guide you through the orthodontic process. She assists the doctors with the initial exam and assists our patients beginning their journey towards a smile that they can be proud of. Amanda enjoys exercising and is quite crafty. 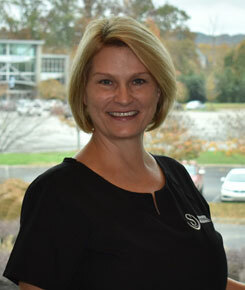 Amy has worked with Dr. Standifer since 1996 and has been in dentistry for many years. As the office manager, Amy is responsible for making sure that the office run smoothly. Your interaction in our office is very important; Amy strives to be sure that everyone who enters the practice has a pleasant experience. If you have questions, she is always available to answer them. 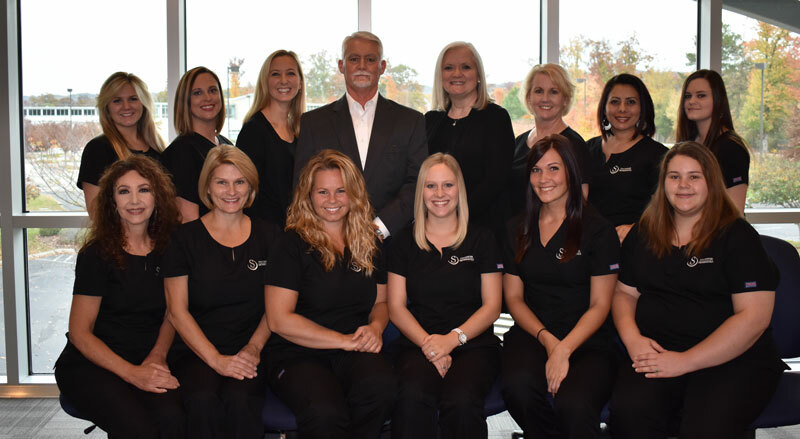 Seeing the confidence that comes from our patients having a beautiful smile and meeting families and having them become friends are just a few of the things that make being a part of the Standifer Orthodontics team so rewarding. In her free time, Amy enjoys spending time with her family, shopping, and cooking. Angie has been working with Dr. Standifer since 2007. She began her career in the dental field in 1983 where she graduated from Palomar College in San Marcos, CA . Angie's favorite part of working at Standifer Orthodontics is seeing the results of orthodontic treatment. She says, " It's not just the straightening of teeth, but the confidence that comes alive in the patients as their teeth straighten." Britney is responsible for sterilization of dental instruments and fabricating lab models and appliances. She joined our practice two years ago, after graduating from Miller Motte Technical College for her dental assistant training. While Britney enjoys making retainers and other technical aspects of her job, her greatest joy is working with amazing coworkers in our fun, family environment. Britney is married and has two little girls. 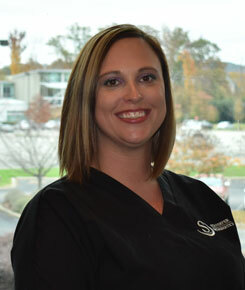 Cassie has more than ten years of experience in the dental field and joined Standifer Orthodontics in 2015. 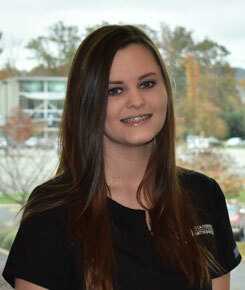 She enjoys working with children and that is what sparked her interest in orthodontics. 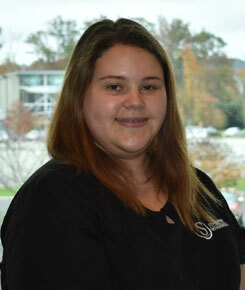 Cassie enjoys the challenge of orthodontics and the opportunity to continually learn and see new treatment. She is rewarded by being a part of changing someone's smile and seeing their confidence be restored. Cassie and her husband Jake have two daughters and enjoy traveling and outdoor activities. 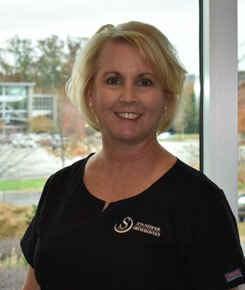 Donna has been working with Dr. Standifer in the Dayton office for many years . She is the smiling face that welcomes you to our office. She loves meeting new patients and building relationships with every family . Donna loves spending time with her Husband Gary and her daughter Liza on their farm in Dayton. Flower joined the practice in 2007 after working in general dentistry for 8 years. She enjoys building relationships with her patients. Her heart is in treating special needs patients , also those with cleft lip and palate. She says, It's a rewarding experience to see their transformation in which her patients radiate a beautiful smile that exudes a fresh confidence." Flower is married and has 2 daughters in college . She enjoys spending time gardening and being outside in the sun . Hollyn has been in the dental field for three years. She joined Standifer Orthodontics initially as our sterilization/ lab technician and after completing her dental assistant registration program advanced to a clinical assistant. 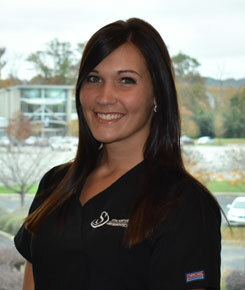 As a previous patient in the practice, Hollyn transitioned into a team member and we are so happy to have her with us. Hollyn was married in May 2017 and is busy enjoying her new life. She also enjoys spending time with her family and dogs. 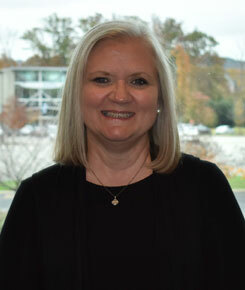 Robin joined Standifer Ortodontics in 2018 . 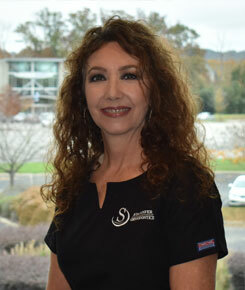 She enjoys assisting Dr. Standifer with patients and meeting all the smiling new faces here at our office. She loves spending time with her family and is a big Alabama Fan where her son attends college. 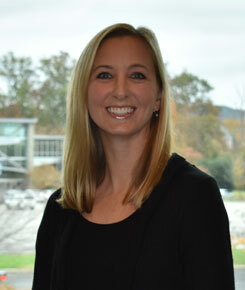 Jennifer has the responsibility of telling the Chattanooga and surrounding areas about Standifer Orthodontics and the excellent service we provide! She worked with Dr. Standifer prior to starting her family and returned last year to help coordinate office events, contests, and promotions. She was also a patient in the practice and she knows the exceptional service that is provided to all of our families. Jennifer loves the challenge of coming up with new and exciting contests and promotions for our patients to make sure each visit is fun. Jennifer is married and has three children who keep her quite busy as she homeschools them and coordinates all of their activities. Jimmie is our business manager. She takes care of all of the behind-the-scenes aspects of business, as well as assisting our families with their accounts and insurance. 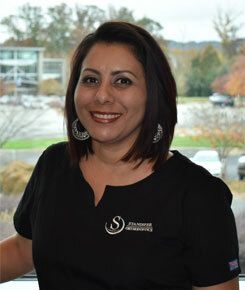 She is knowledgeable and able to answer any questions that you may have about your orthodontic account. She has an extensive background in banking and bookkeeping and has been in the dental field for 16 years. Jimmie enjoys the opportunity to meet new people, getting to know our families personally, and spending time with the rest of the Standifer Orthodontics team. Jimmie plays piano and loves spending time with her family. Spencer joined the practice in the summer of 2016 and has become a great asset to the practice.  She is the friendly face you will see when scheduling your appointments. Spencer enjoys meeting families and building relationships with each of them, helping to make their experience at Standifer Orthodontics a great one. A recent newlywed, Spencer and her husband Brian live in Chattanooga and are enjoying their new life together. Spencer also sings and plays the piano in her spare time.